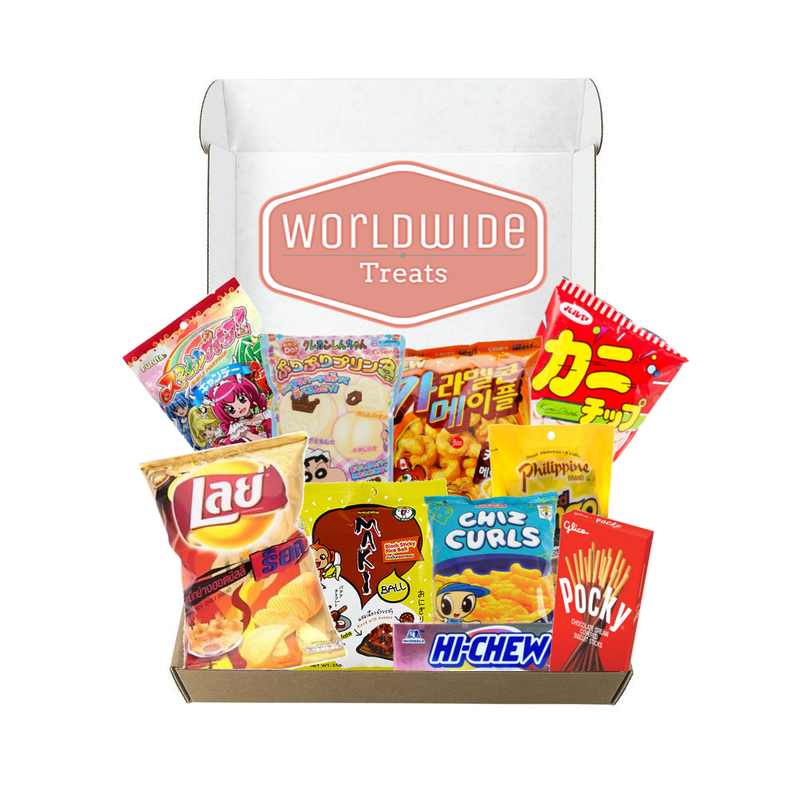 Products / Taste of Asia Snack Box! Snacks from Asia and the Pacific Islands! Taste of Asia Snack Box! Snacks from Asia and the Pacific Islands! So you like to travel huh? That's cool; we do too. But who has time to book a flight and a hotel and yada-yada-yada? 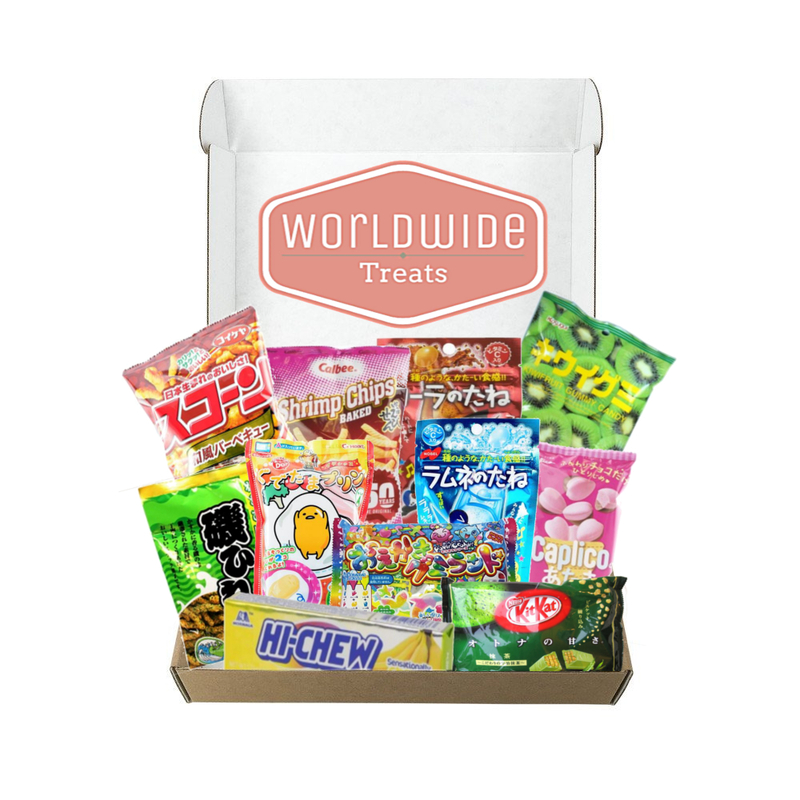 Let us bring Asia to your doorstep through this Taste Of Asia Snack Box! 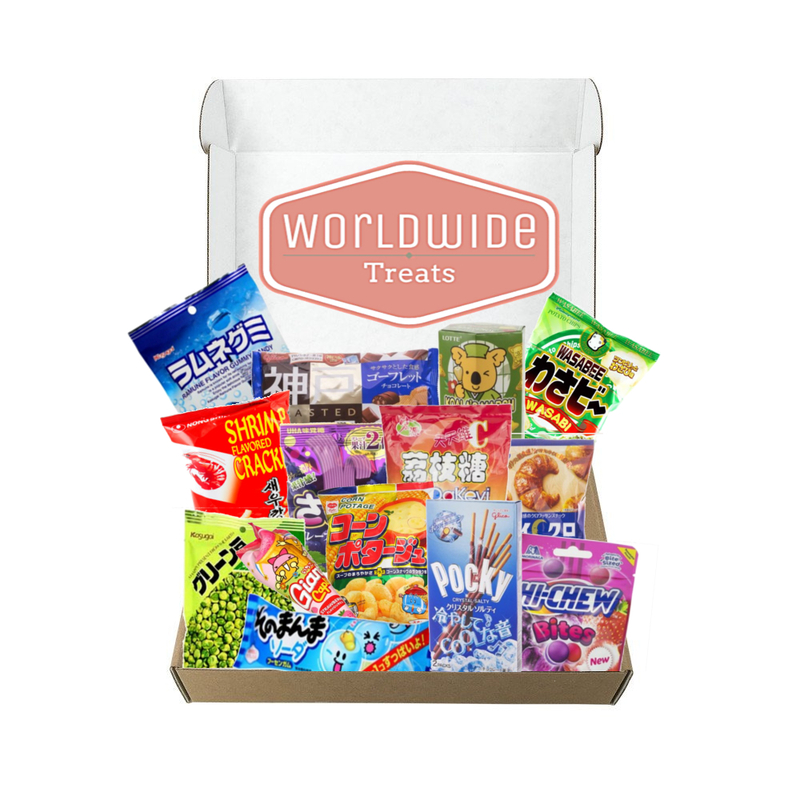 It includes a wide-ranging array of treats from Asia. From bite to bite, you can jump from Korea to Japan, from Taiwan to Thailand, and everywhere in-between; all without ever leaving your comfy little abode. This is one trip you can take at your own pace. So come tour the world with us, won't you? HINT (((you will))). ADDITIONAL INFO: Items in the photo are examples of what you may find in your box and are not exact, as items will vary from box to box and month to month. Each item is guaranteed to be made in an Asian country overseas and no items will be duplicated. These guidelines help keep the experience as varied and as authentic as possible. WHAT'S IN THE BOX: At least 8 (or MORE!) packaged Snacks that can include any of the following: Chips, Candy, Chocolates, Wafers, Cookies or Biscuits!